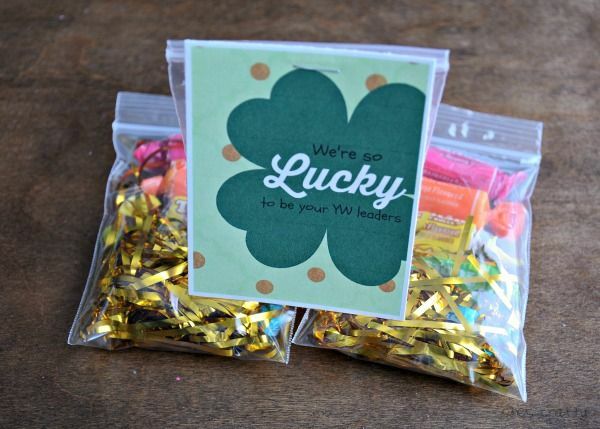 I love making little treats and/or handouts for holidays! St Patrick's Day is coming up so I made a little treat for some of the poeple in my life. 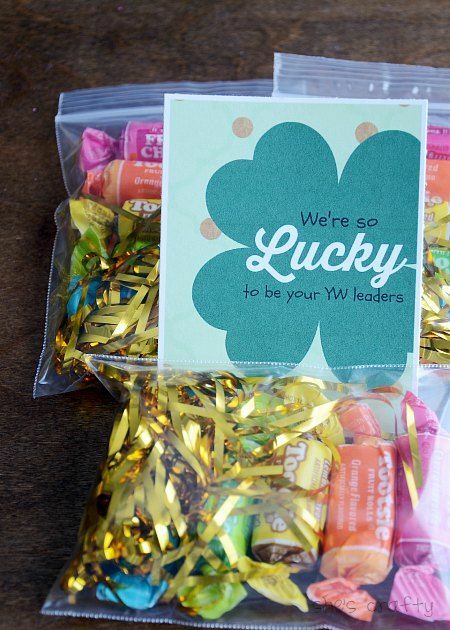 This package is for the YW in my ward. 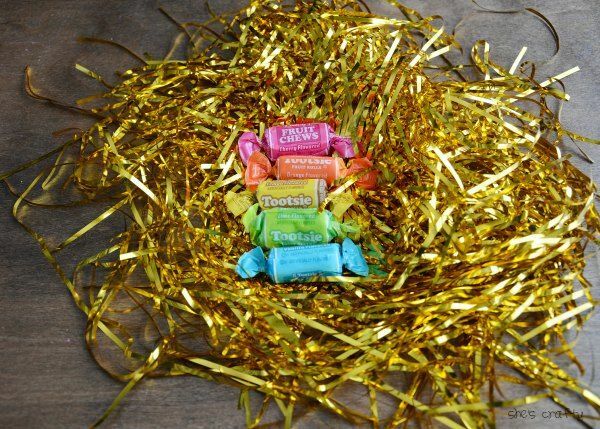 I bought rainbow tootsie rolls and gold shred. 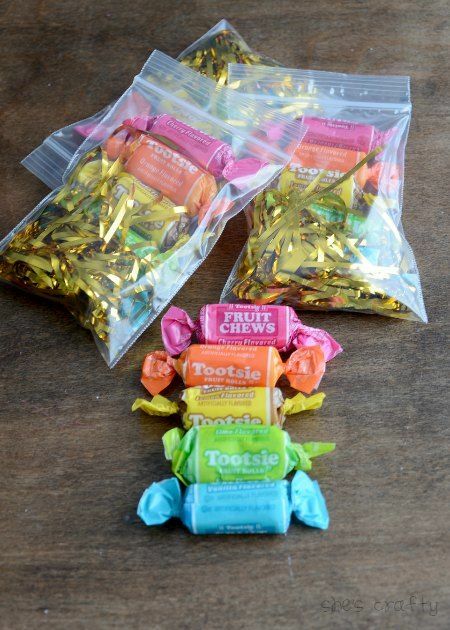 then added the tootsie rolls in rainbowtized order. 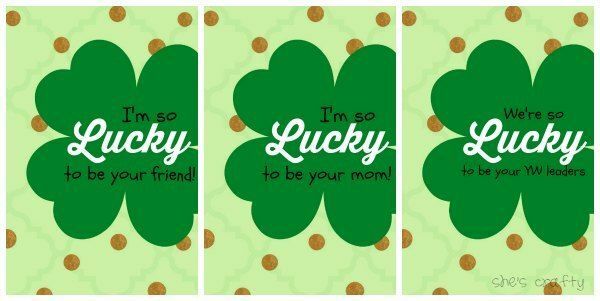 I made a St Patrick's day printable for a treat bag topper. I printed my cards in 'wallet size'. 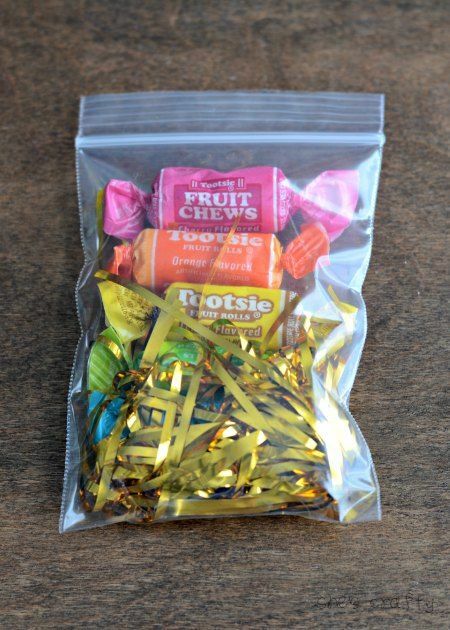 Then I cut them out and stapled them to the treat bag. I did these ones for my Young Women at church, but I'm also going to do some for my kids. Any reason to give someone a nice treat, is a great idea in my book! !